Hi all and thanks for stopping by for day 3 of MFT Teaser Time. Today, I am featuring the two Clearly Sentimental stamp sets available on November 13. Seasonal Sentiments is last month's Triple Scoop stamp set, which will now be available for sale and Clearly Sentimental about New Beginnings will be the new Triple Scoop stamp set. I just love being able to make clean and simple(ish) cards using sentiments. 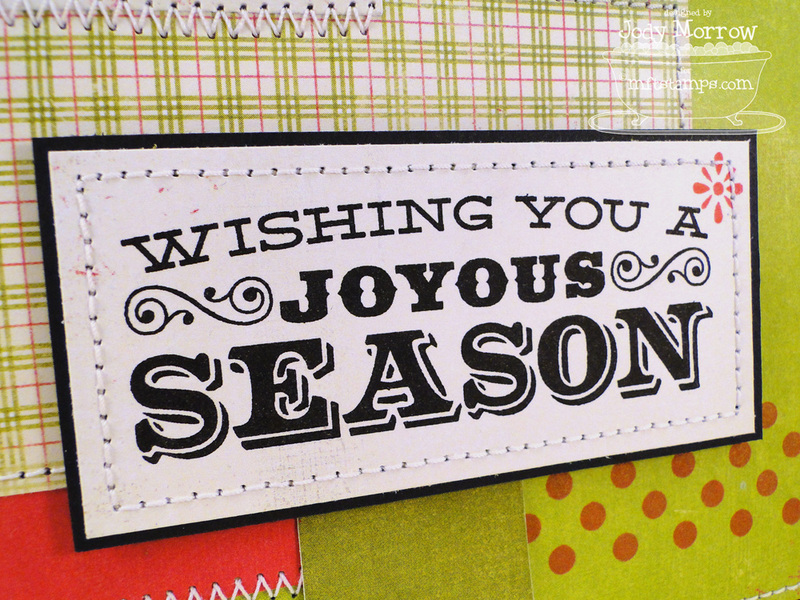 First up is my card using Seasonal Sentiments. I just love the bold look. I also added a strip of dots from Darling Dots Background stamp set stamped in Wild Cherry Premium Dye Ink. I added a small Fishtail Flag Layers STAX die-cut. 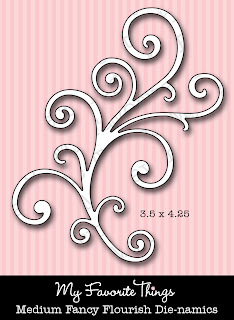 I stitched every layer to offset the simpleness of the card. 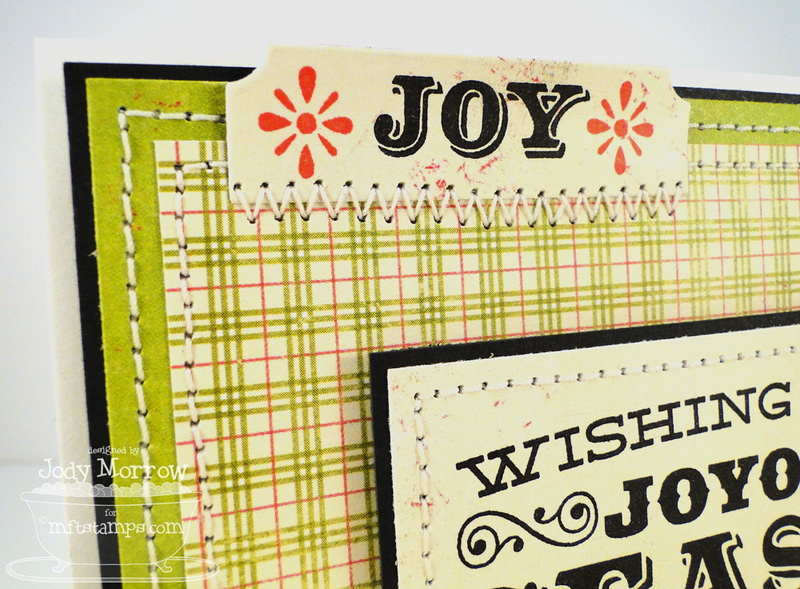 The word JOY and accents were stamped on a Mini Ticket Tab and stitched it on. 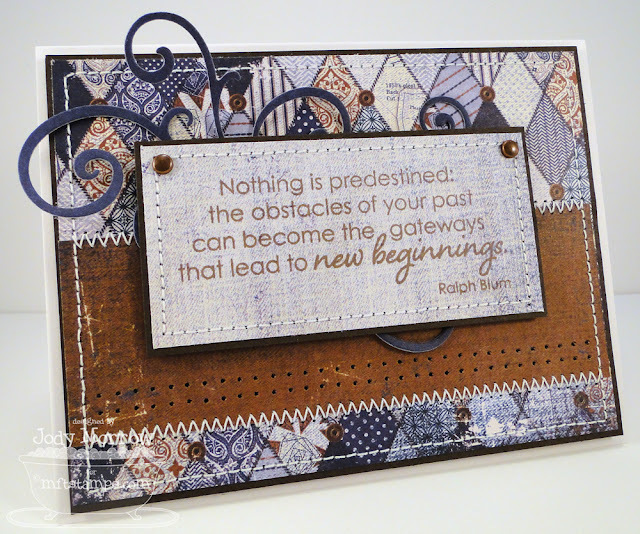 Next up, I used the new Triple Scoop stamp set, Clearly Sentimental about New Beginnings. I tucked the new Medium Fancy Flourish behind the sentiment panel and added lots of stitching and a couple copper brads. 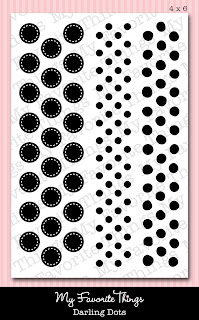 A couple rows of pierced holes add just a little pizzaz. 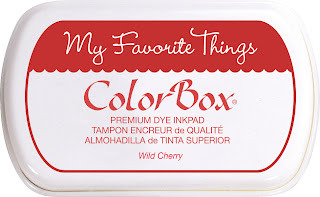 Here are the soon-to-be-released products I used on my cards today. 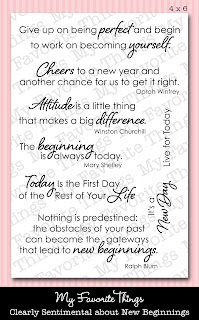 MFT sentiments are just the best.....they are appropriate for most occasions. 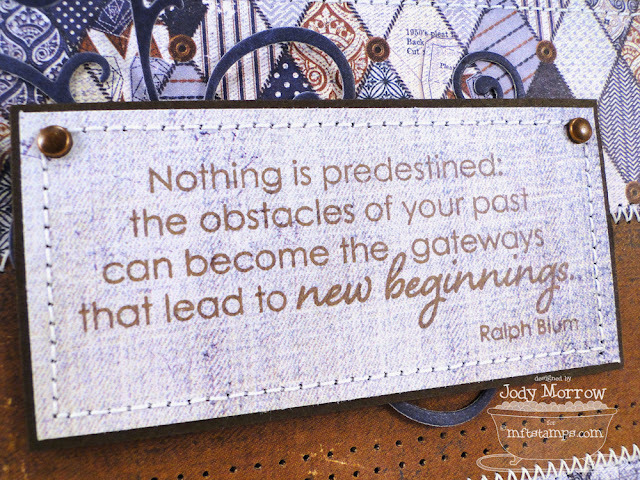 Love the stitching, love the sentiments, love it all! Fabulous cards, Jody! Love the bold sentiments too! Love the purely masculine vibe of your second card, but both are very nice! Gorgeous cards! Love all the little details you added. Great colors. 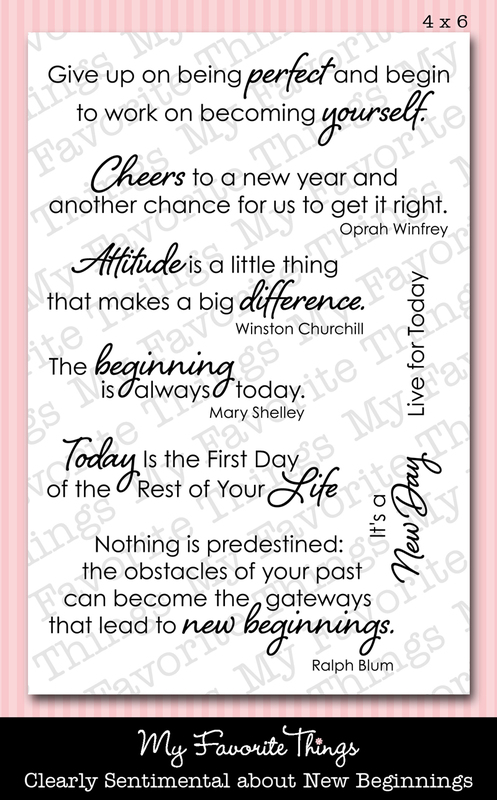 great cards, love the papers too! Wow - those are gorgeous, Jody! Great cards, I really love the colors that you used for the first one! Thanks for sharing. 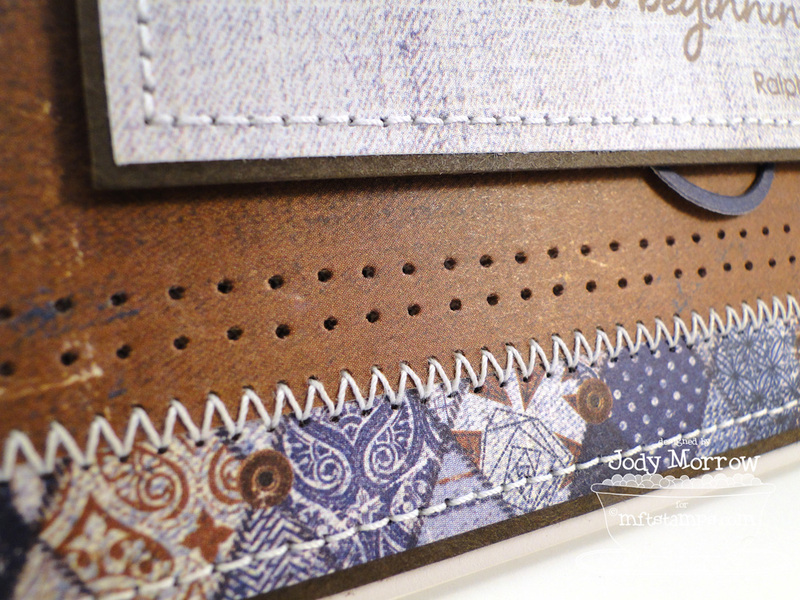 The details with your stitching and paper piercing is amazing on these cards. 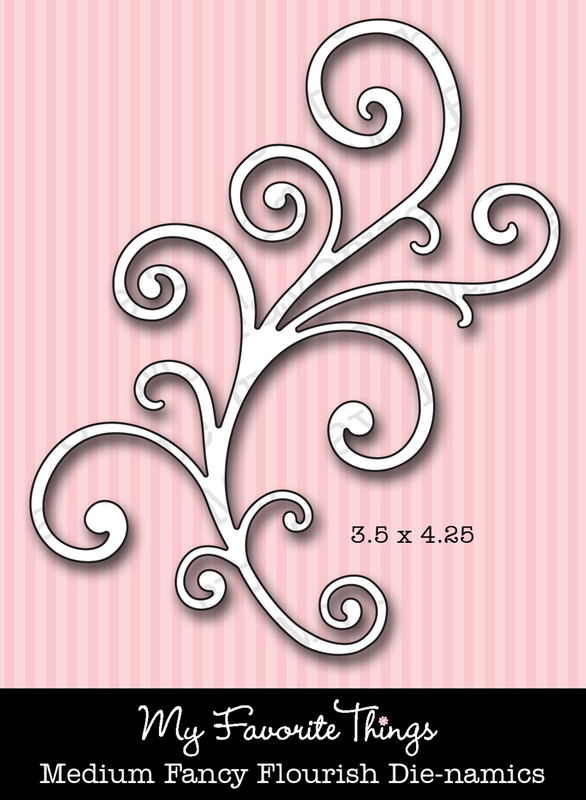 Pretty cards!!!! Love the colors!!!! they are beautiful, Jody, I love the colour combinations! JOdy, wow both cards are beautiful! I love the papers you chose and the stiching is awesome! Wow! Wonderful cards! 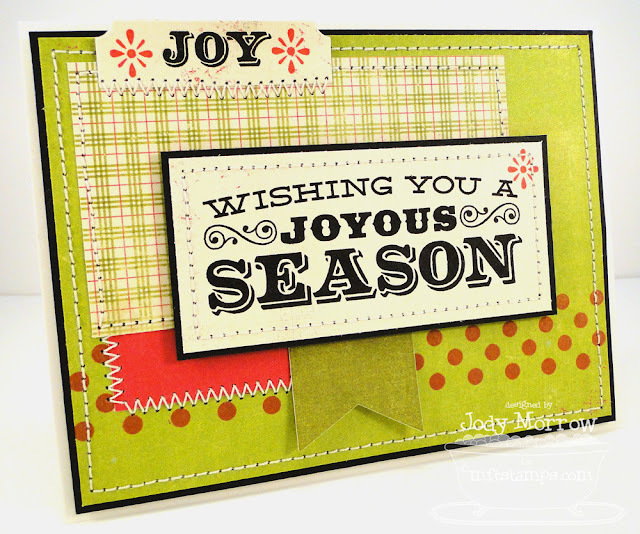 Love the bright, fun colors on the first card and love all your fantastic stitching!! Fun cards! 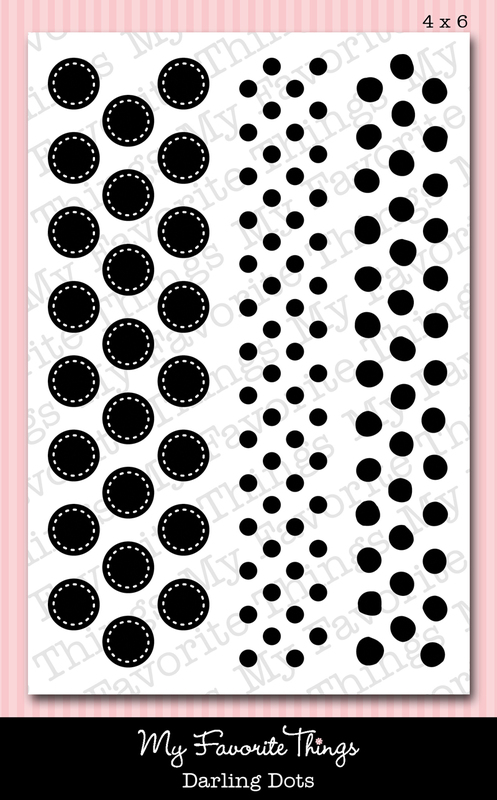 I love what the dots add to your first card! These are both just fabulous! Loving the vibrant colours on the first one! Beautiful cards! I really love the bright green of the christmas card! Lovely cards - both stunning! GORGEOUS cards!! Love all the piercing and stitching! !